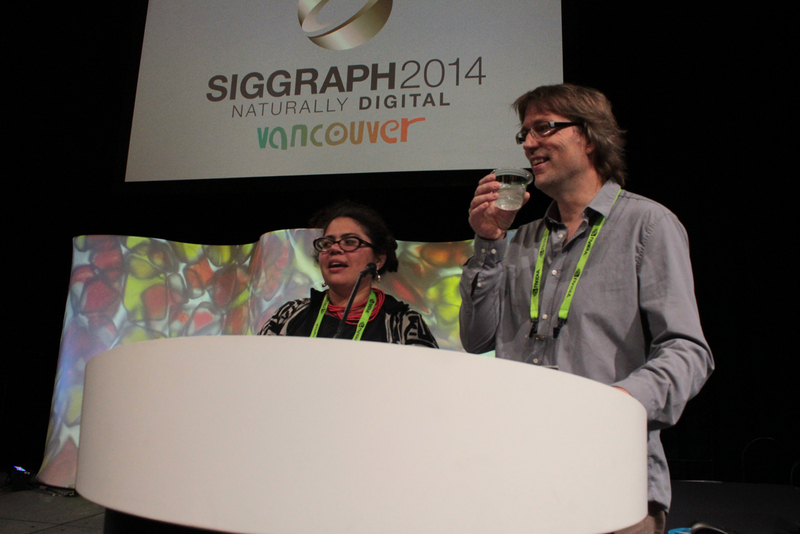 The experience of exhibiting at Siggraph 2014 was incredible; we presented edddison to a very broad audience, from educators to students, film developers, 3D industry managers, scientists and general public. 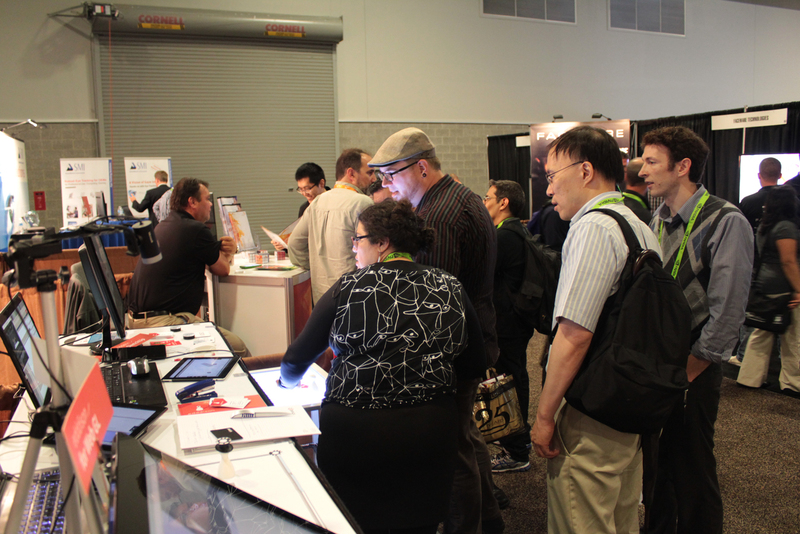 The interest in the field of 3D and visualization was enormous. 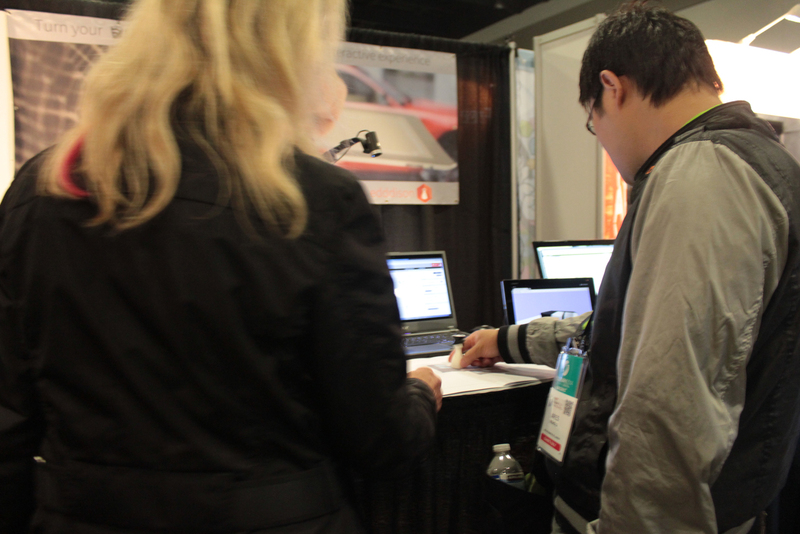 This was not the first occasion in which the public had contact with the system developed by Kommerz, since we presented in other Siggraph editions our MRI (predecessor of edddison) in the area of emerging technologies; but it was the first time that edddison was presented as a formal product in the exhibition realm and with personal customization and editing options for the market, the improvements to the technology are incommensurable. 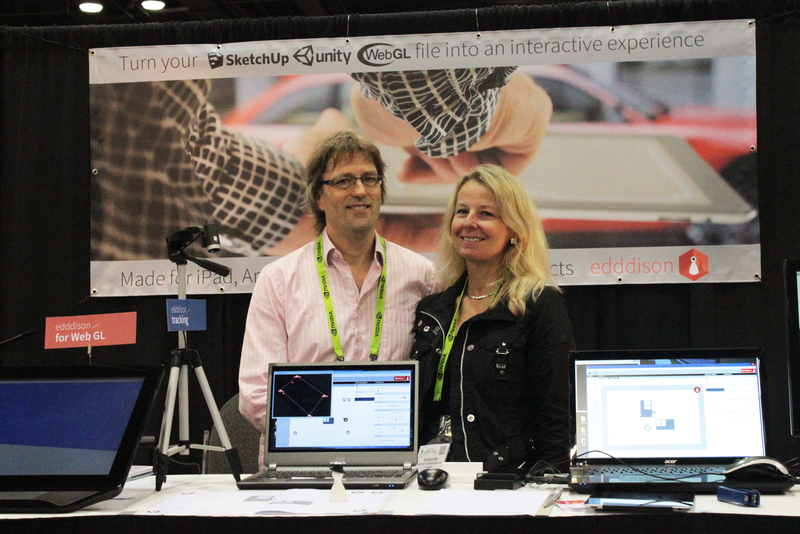 So to speak we’ve launched edddison for the first time in North America. After setting up our booth we dedicated time to go deep into the new technologies, we also visited the gallery space to see some examples of 3D improvements and technologies applied to art and design. 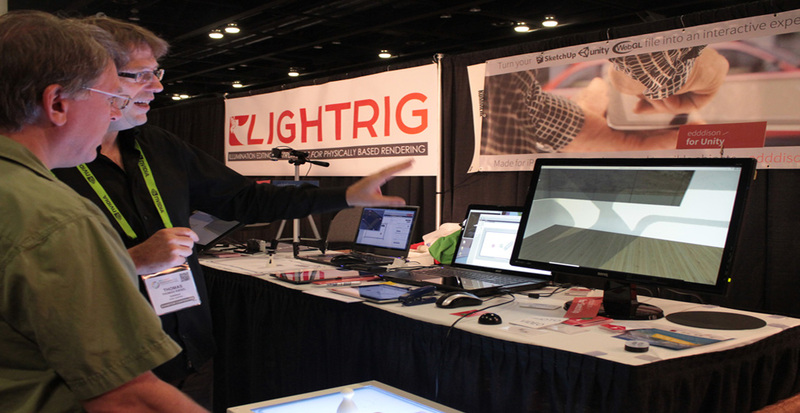 If you want to know more about what was happening in that realm please visit http://s2014.siggraph.org/attendees/emerging-technologies and http://s2014.siggraph.org/attendees/art-gallery to see some documentation of the projects. 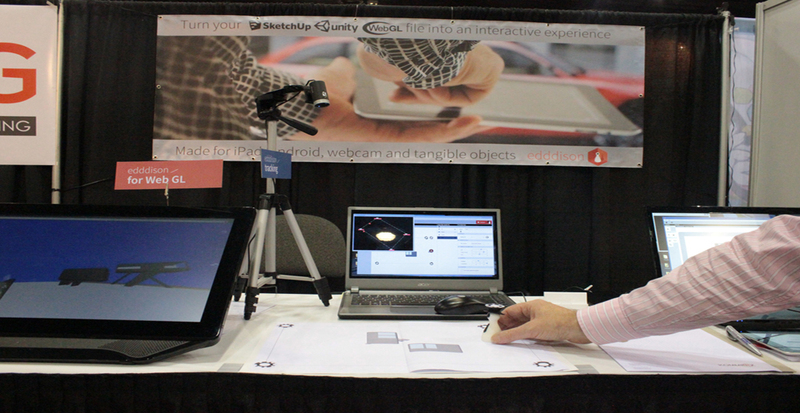 In our booth it was possible to interact with two samples of data, on one side we’ve decided to show the capabilities of edddison within Unity files, by which we activated a projection kit table, were observers were able to mobilize our little edd and navigate through a complete building in different floor plans, this system was at the same time synchronized with a tablet, showing the versatility of the controllers. On the other side of the stand, we had a sample of edddison for WebGL, using a camera kit as tracking system and printed floor plans; the system was also synchronized with touchscreen and tablet. Very stable for both examples, edddison gathered a constant crew of spectators. It is interesting to mention, that even with the newer technologies on place, the tangible objects keep a constant level of curiosity in the passer by. We consider after this experience that different layers of interactivity contribute to a more personal approach to the data. It seems that the versatility of interactions is what clearly separate us from other offers in the market. 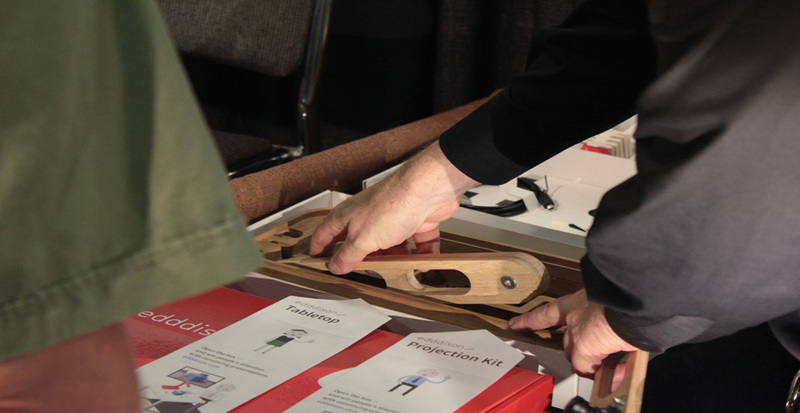 We had the opportunity to present also some of our new products, including our control objects sets and our tabletop. 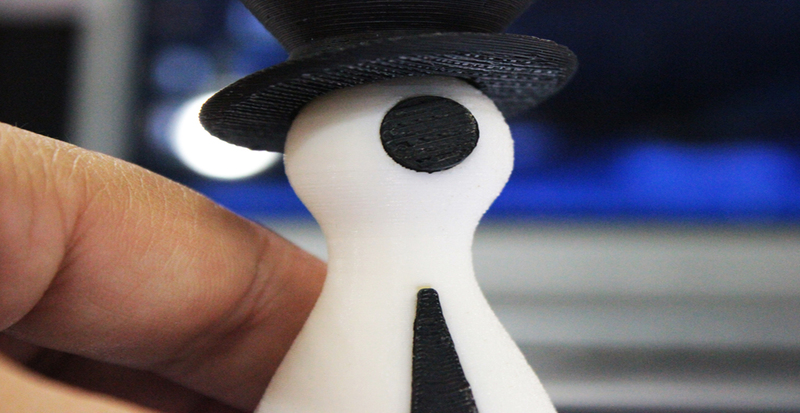 edddison is not only revolutionary in the sense of making 3D files come to life, but it also gives with so many possibilities a very open field for customization. Many enterprises showed interest in our technology. edddison reveals itself as a useful tool for communicating ideas. Some of our past costumers passed by and got a glance in what the new technology offers, the response was very interesting, there is still a big market for customized solutions, mostly in big enterprises, but edddison also offers a democratic solution that calls for a broader user possibility.